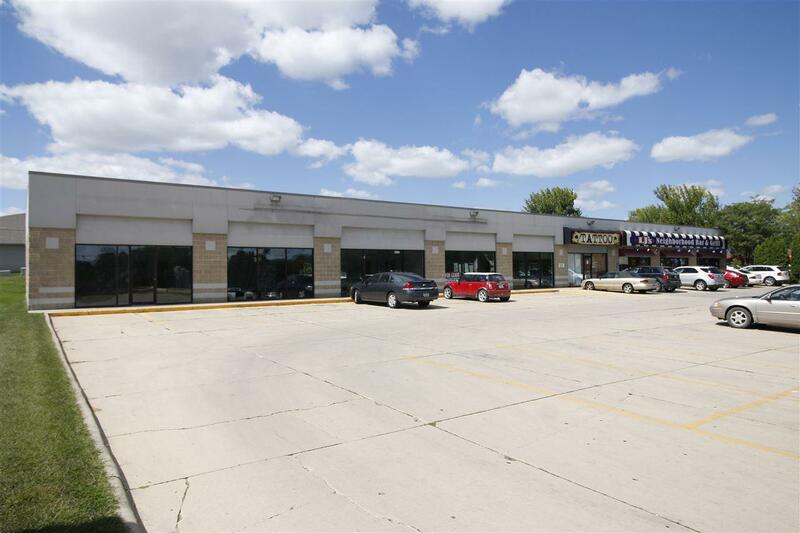 3,250 SF suite available at Kimball Place strip mall. Neighboring retailers include LJ's Bar and Grill, McDonalds, Subway, Arby's, UPS Store, and Goodwill Donation Center. Ideal location for cell carrier, hair salon, postal and printing service, bakery, or coffee shop. The Kimball Avenue corridor is one of the most heavily trafficked sections of the city and recently received a major reconstruction to widen the street, provide additional turn lanes, add another access point to the frontage road directly in front of Kimball Place. The $6MM project dramatically improved traffic flow from Ridgeway to San Marnan. Lease rate is $12 NNN. NNN charges are currently $5.40.